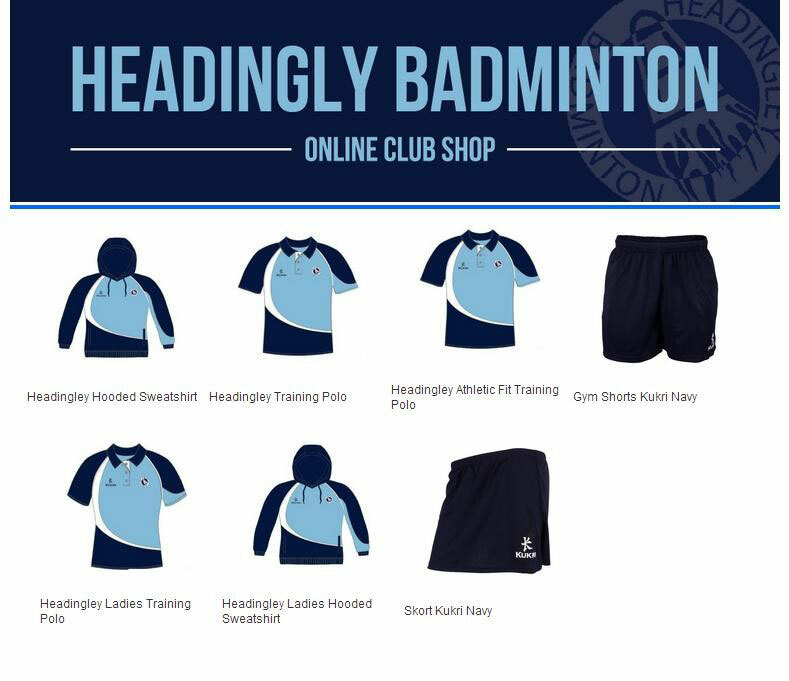 Welcome to the Headingley Badminton Club Shop - headingleybadderss jimdo page! New Online Kit Store Open! Click on this link to order and customise good quality (sports fabric) polo, hoodie, shorts or skorts, designed especially for the club. If you place an order, as everything is customer made, you can expect to wait 8 weeks for the order to be completed. Orders on the store are paid in full on the website and delivery is free over £50 and £5 if you spend less.